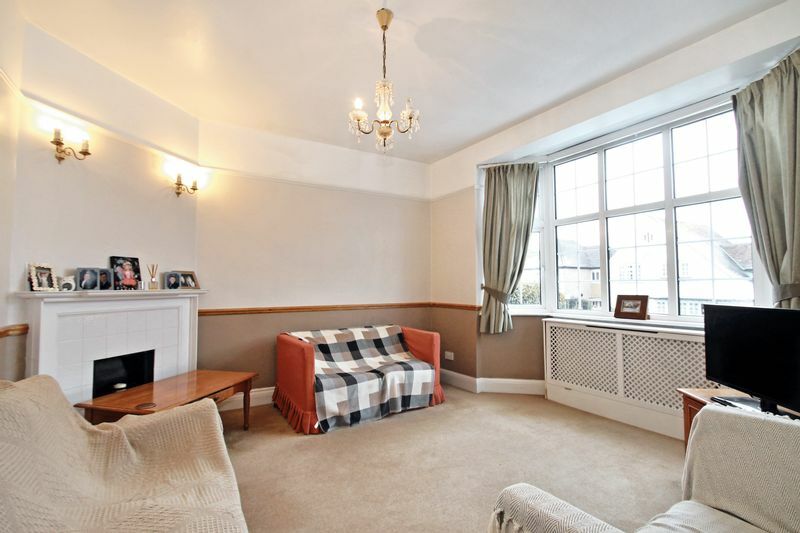 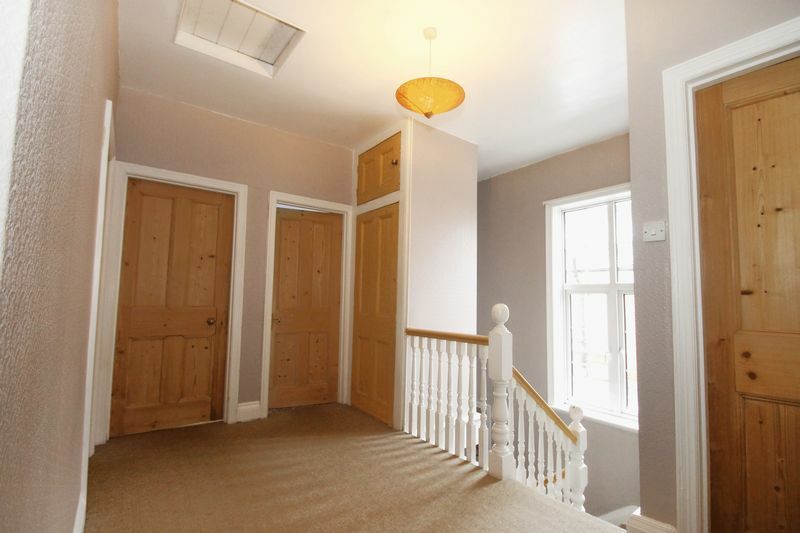 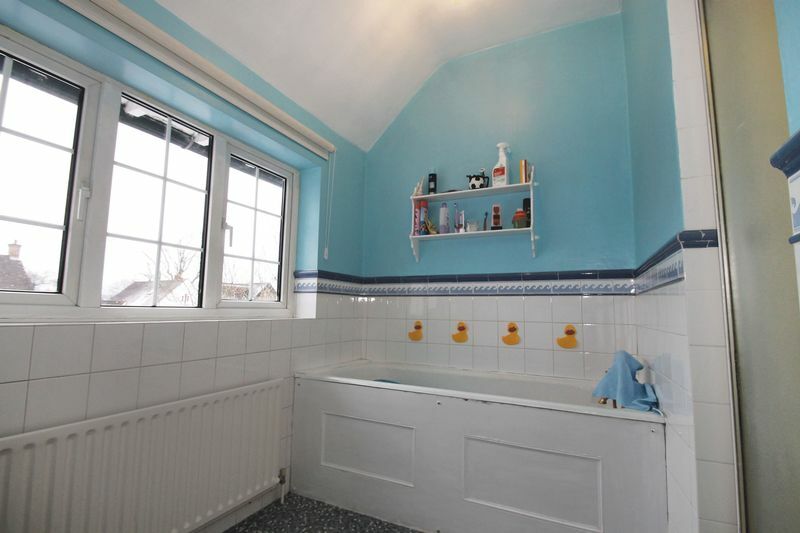 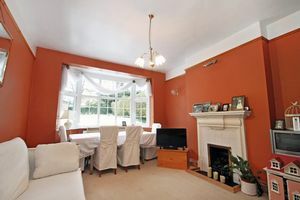 Bennett Holmes are delighted to offer for sale this fine four double bedroom three reception room EDWARDIAN semi-detached family home. 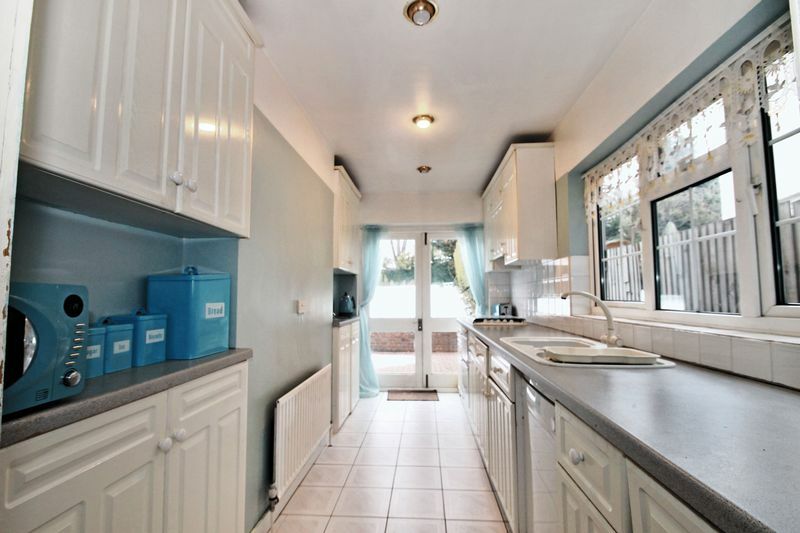 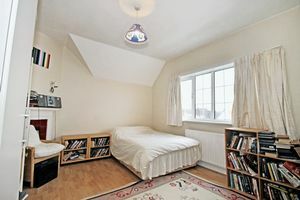 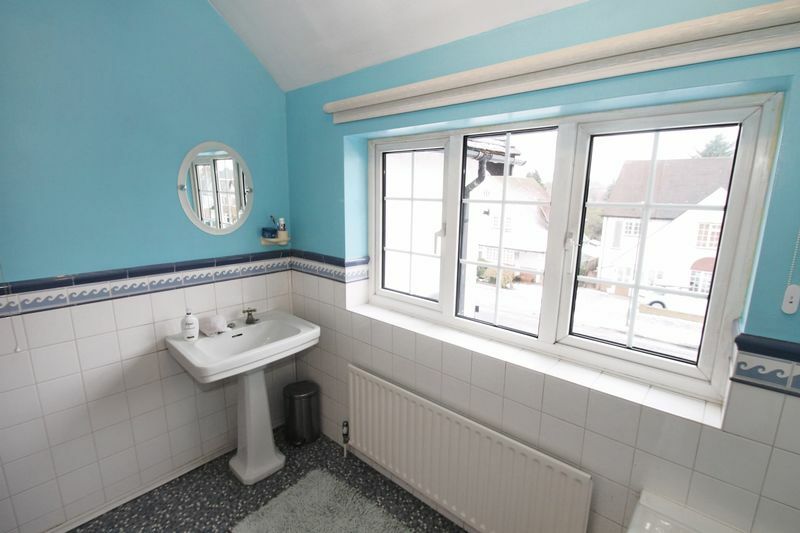 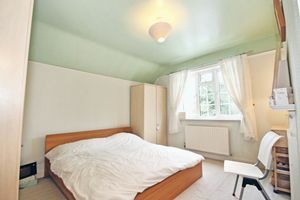 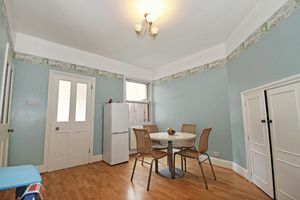 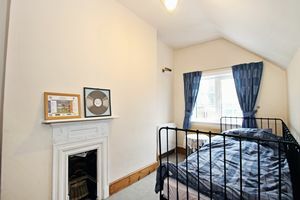 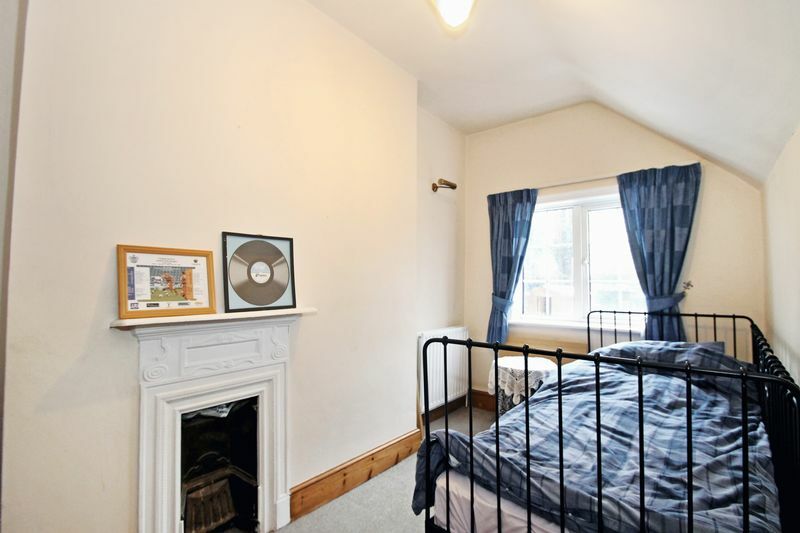 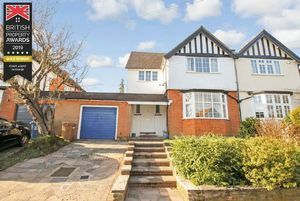 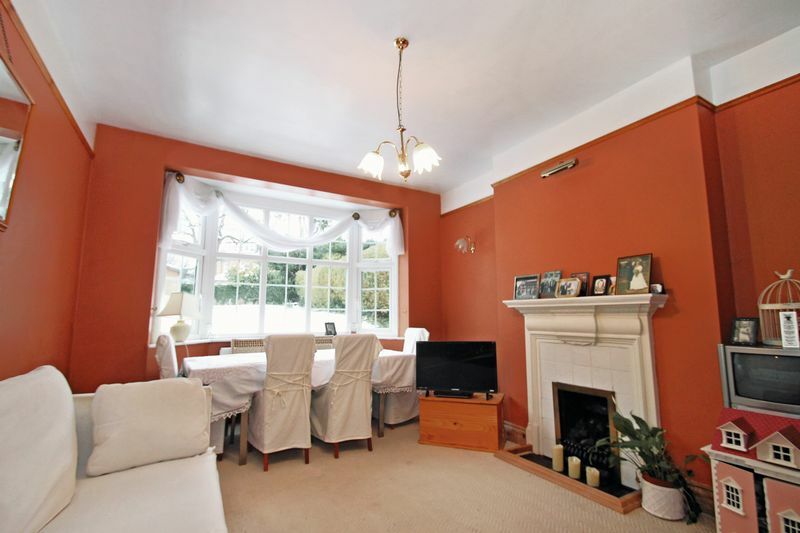 The property is situated in one of Pinner Village's most sought after residential locations only moments away from the vibrate shopping facilities, restaurants and coffee shops. 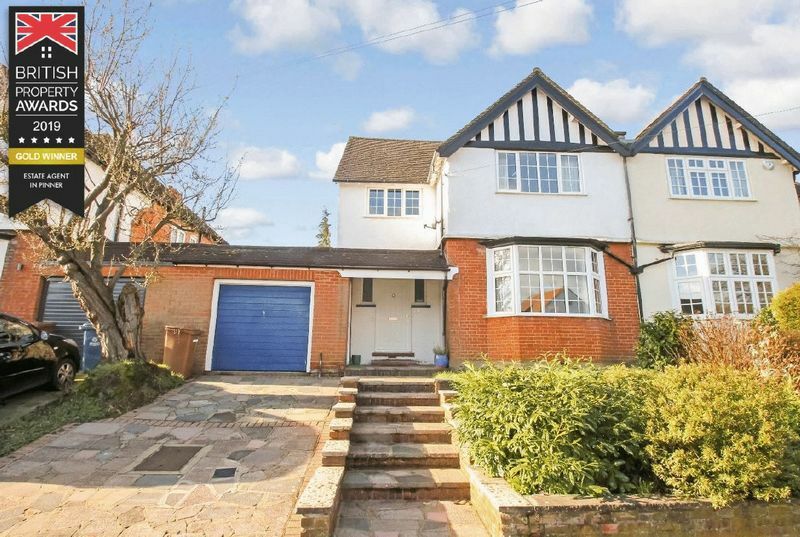 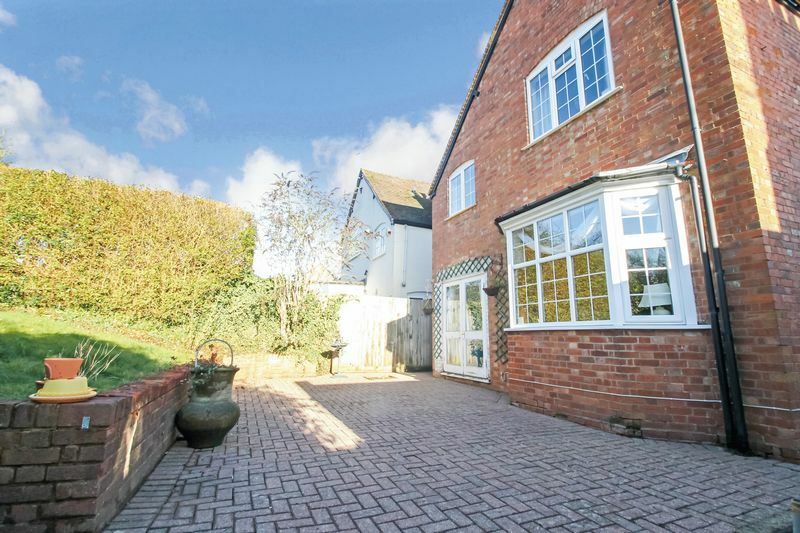 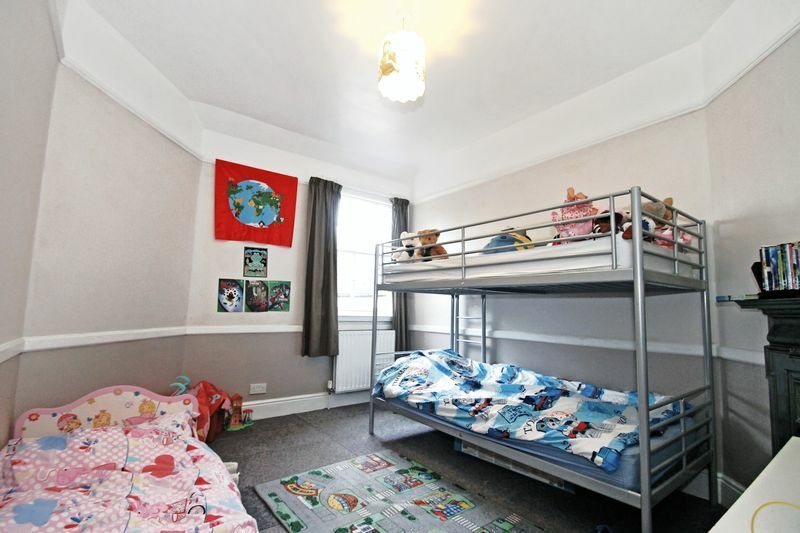 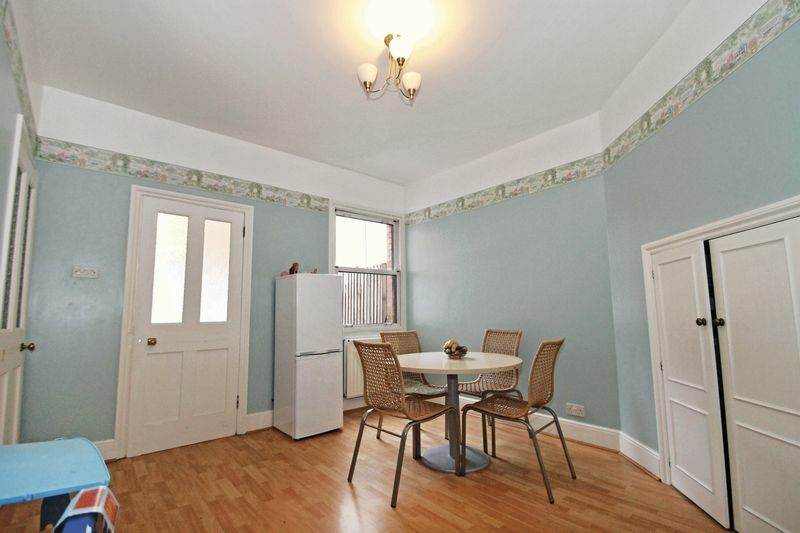 The Metropolitan line, Bus routes and highly regarded schools are also located nearby. 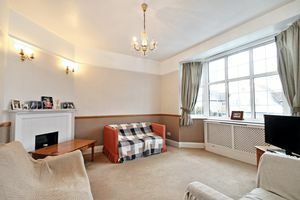 This charming house offers many features including feature fireplaces, airy rooms with high ceilings and a spacious welcoming entrance hallway. 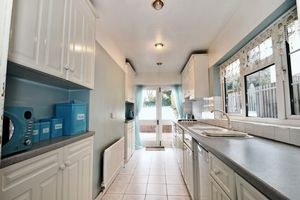 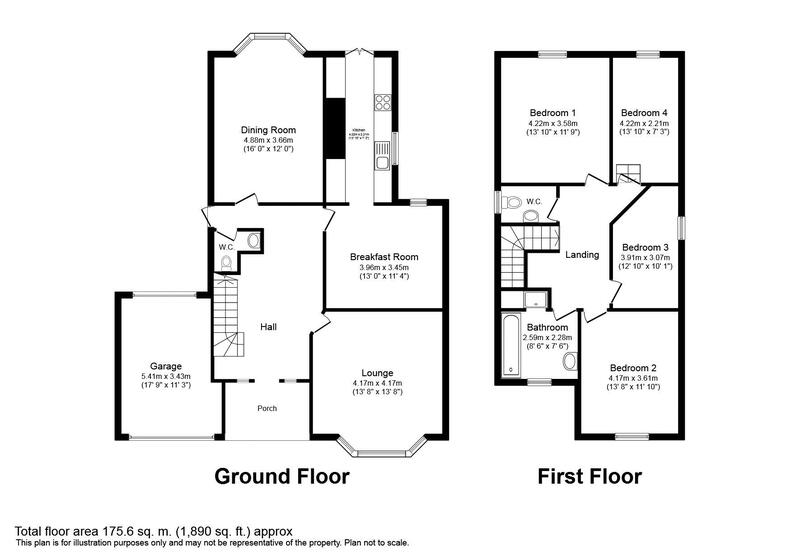 Outside there is an attached garage, off street parking via own drive, fabulous rear garden and scope to extend STPP. 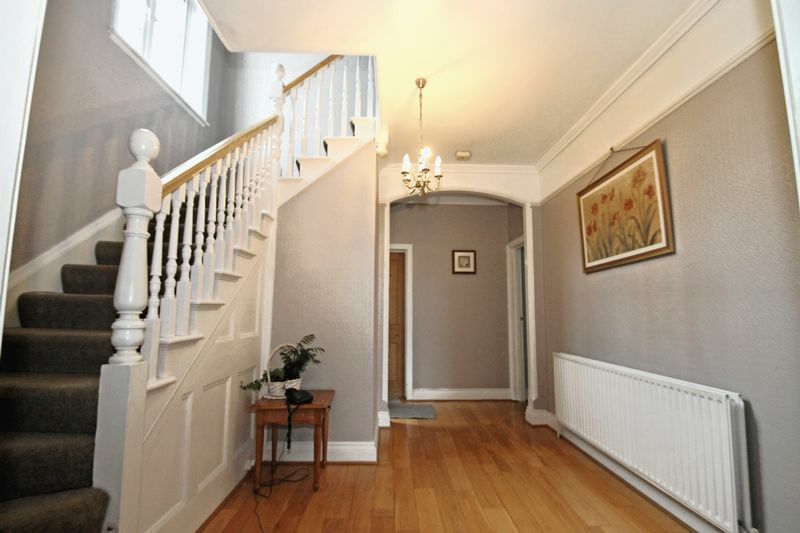 This splendid Edwardian home retains many of the features associated with this period including feature fireplaces, picture rails, large sized rooms and high ceilings. 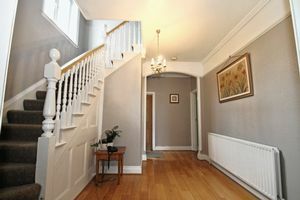 Accommodation comprises to the ground floor: Open Storm porch, spacious entrance hallway with door to side access, guest WC, reception room, dining room, fitted kitchen with French doors to the rear garden and breakfast room. 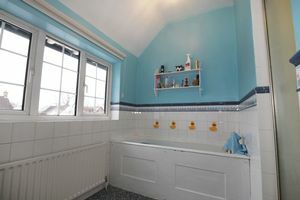 To the first floor there is a large landing, access to loft space, four double bedrooms, bathroom with panel enclosed bath, separate shower cubical and wash hand basin. Separate WC. Outside there is a well-maintained front garden, off street parking via own drive and attached garage with up and over door. 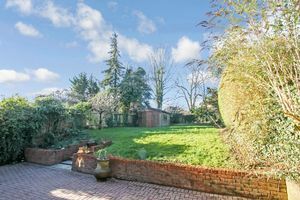 The fabulous secluded rear garden is mainly laid to lawn with mature flower and shrubs borders, block paved patio ideal for entertaining and timber shed.